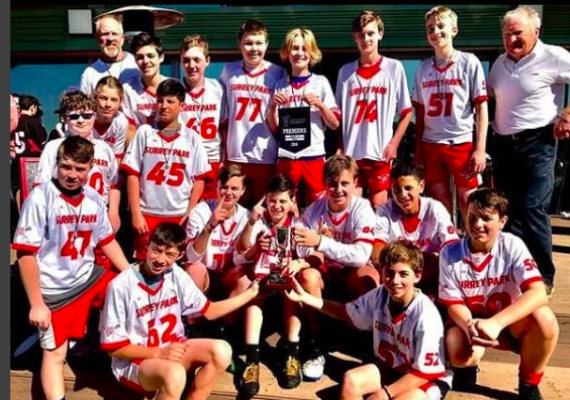 Since 1948, the Surrey Park Lacrosse Club has been producing State League Champion Teams, State Players and Australian Team Representatives. We have teams in mens and women senior divisions, and girls and boys teams in under 15, under 13 and under 11. Players from 6-year olds to those to 60+. We have a thriving and rapidly growing junior program, dedicated to creating a fun and supportive environment where all children can grow their confidence and achieve their best.